These collections are designed for children and teenagers. Their subject can be referenced to sports’ stars, wild animals, comic heroes who are known from TV series, etc. Our collections are originals and they are produced in corporation with the companies that own their copyrights. 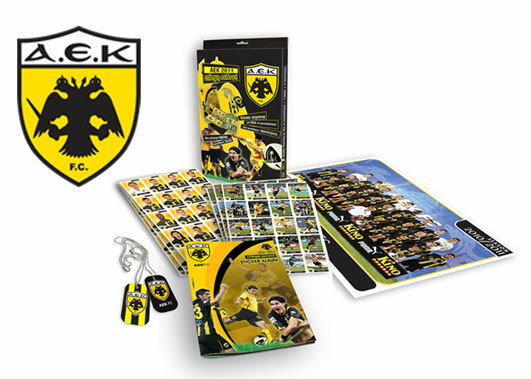 Stickers which are pouched and accompanied from a special album. 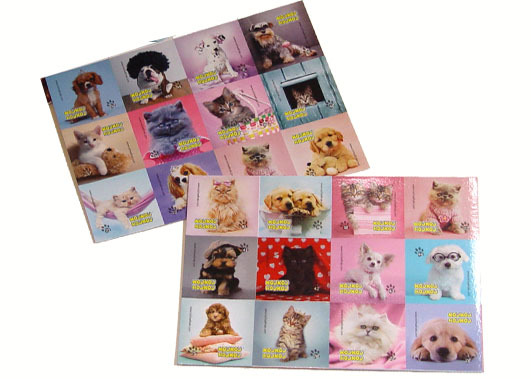 Cards that can be either pouched or box packaged that could form a full pack of cards. Tazos that can be either pouched or food safe packaged. 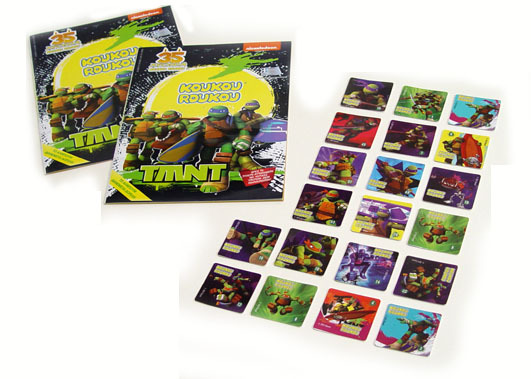 These can be designed for collections or they can be complete a game of strategy. Identifications that can be either pouched or food safe packaged. 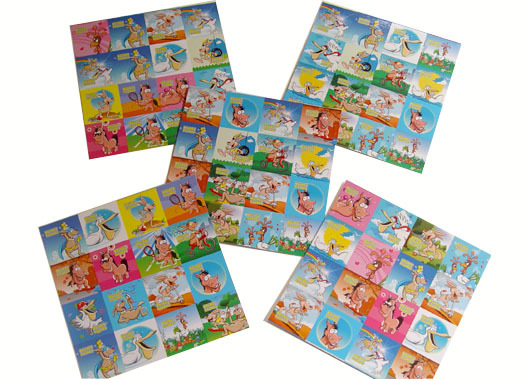 These can be also designed for collections or they can complete a game of strategy.